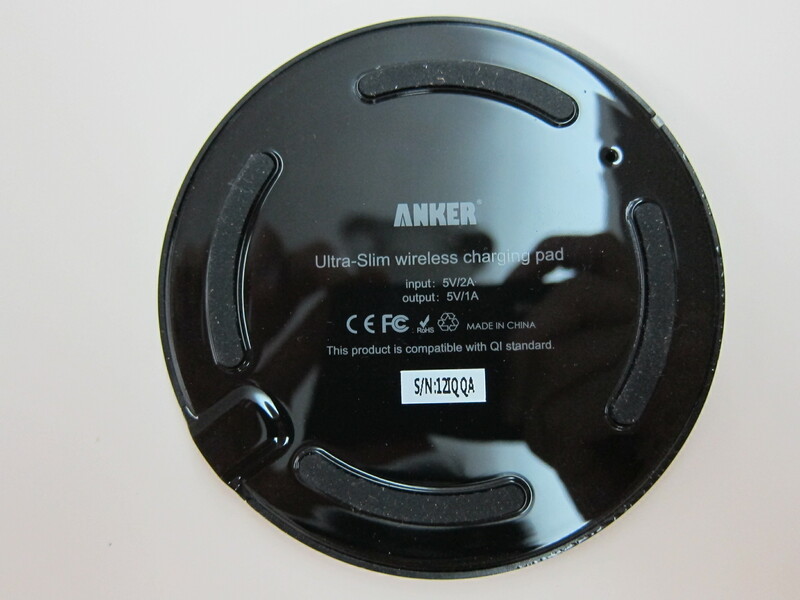 I decided to give Qi Wireless Charging a try and hence I bought the Anker Ultra-Slim Qi-Enabled Wireless Charging Pad from Amazon for US$25.99 (S$33). 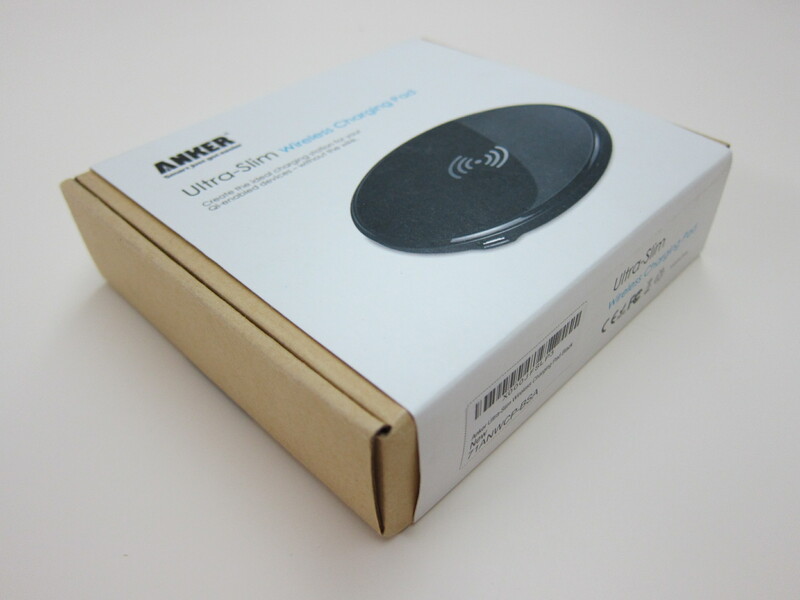 Since the product is sold by Anker directly instead of Amazon, I have to pay an additional US$5.22 (S$7) for shipping to HopShopGo (freight forwarder) because it doesn’t ship directly to Singapore. 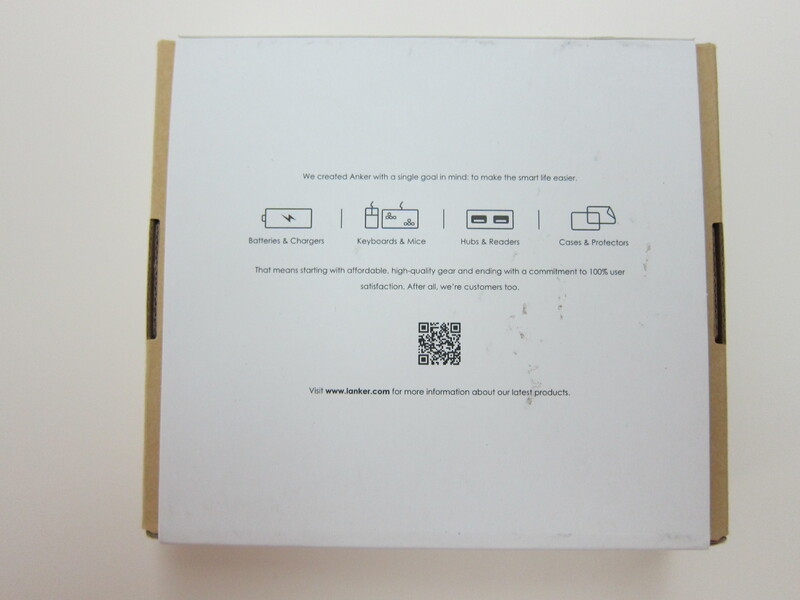 In total, I paid US$31.21 (S$40) excluding shipping to Singapore. 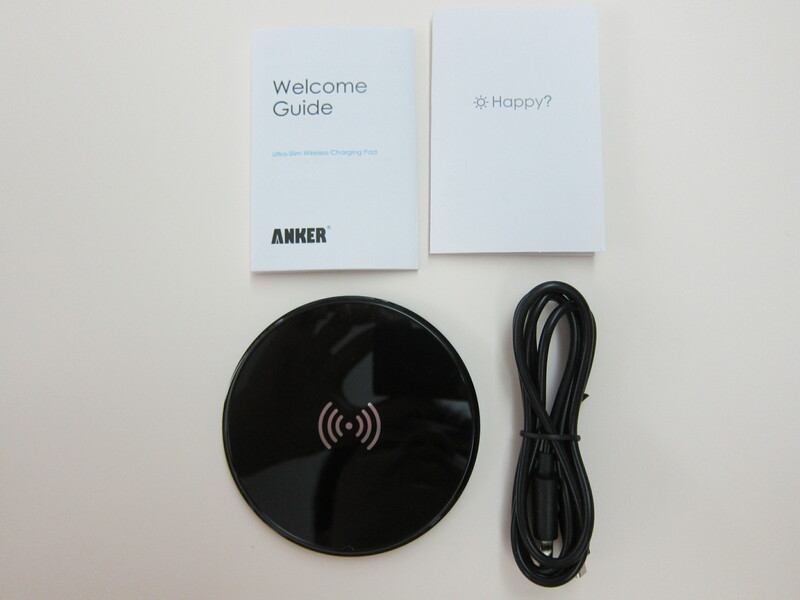 Shipping it from HopShopGo together with my Anker 40W 5V / 8A 5-Port Wall Charger is an additional US$16.88 (S$21.30). 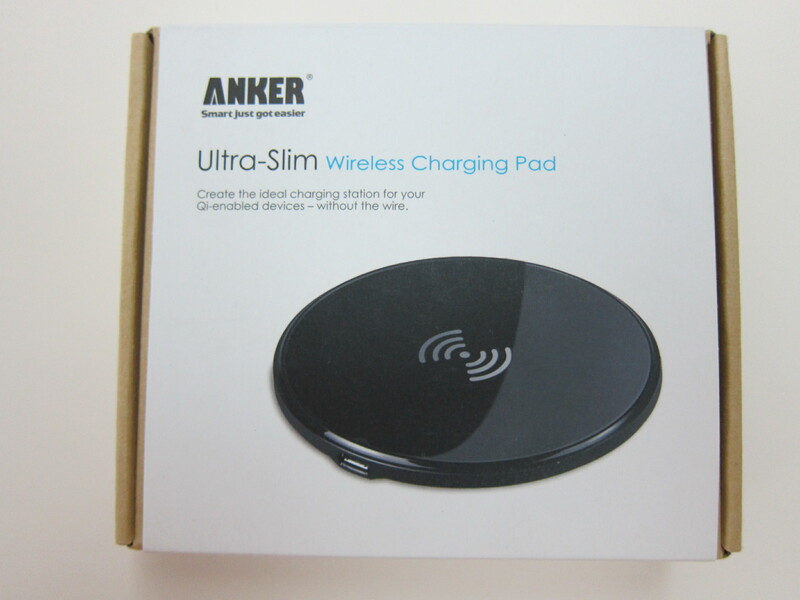 The Anker Ultra-Slim Qi-Enabled Wireless Charging Pad is indeed light and slim, measuring only 88 x 88 x 6 (mm) and weighing only 52g. 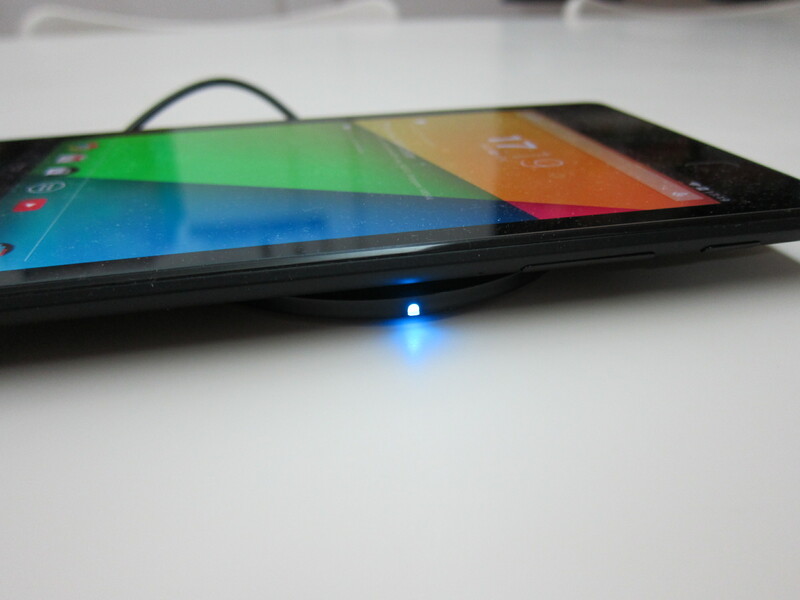 The only device I have now which supports Qi Wireless Charging is my Nexus 7 (2013). 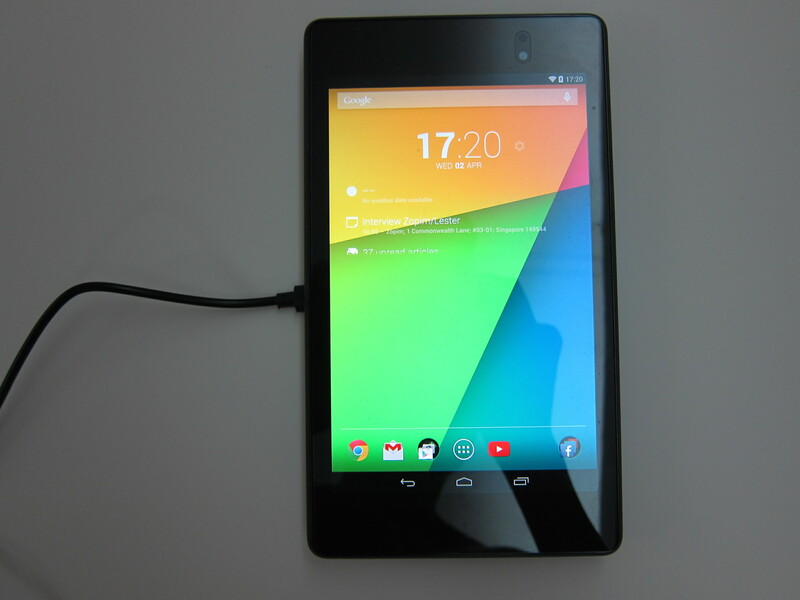 I hoping to get the successors of Nexus 5 and Nokia Lumia 1520 later on this year. 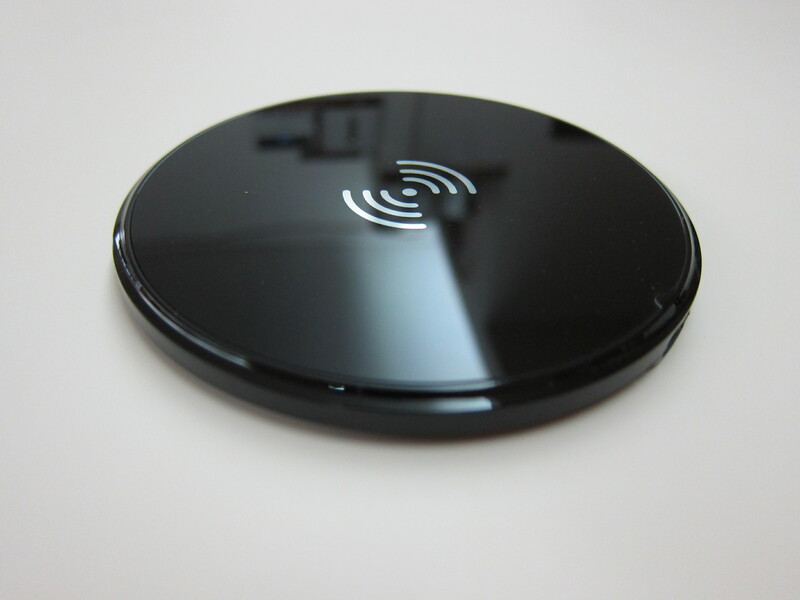 I am pretty sure they will support Qi Wireless Charging since the current product already supports it. 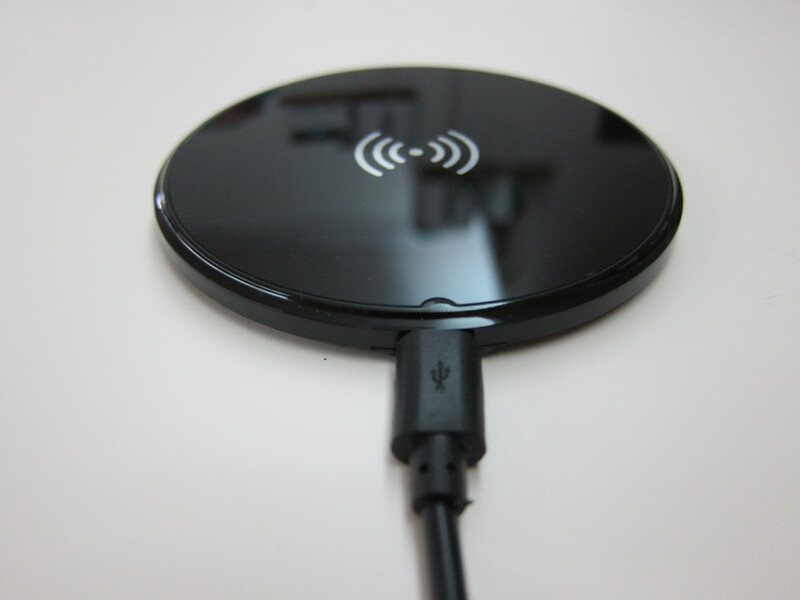 Wireless charging might be a little bit slow for some devices because this wireless charging pad can only output 1A. 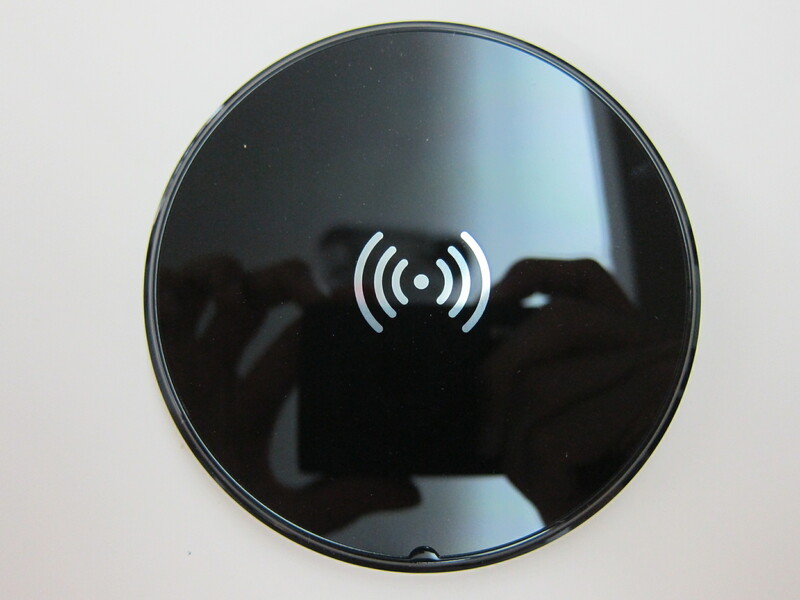 I wish it can output 2A like the Samsung Wireless Charging Pad. 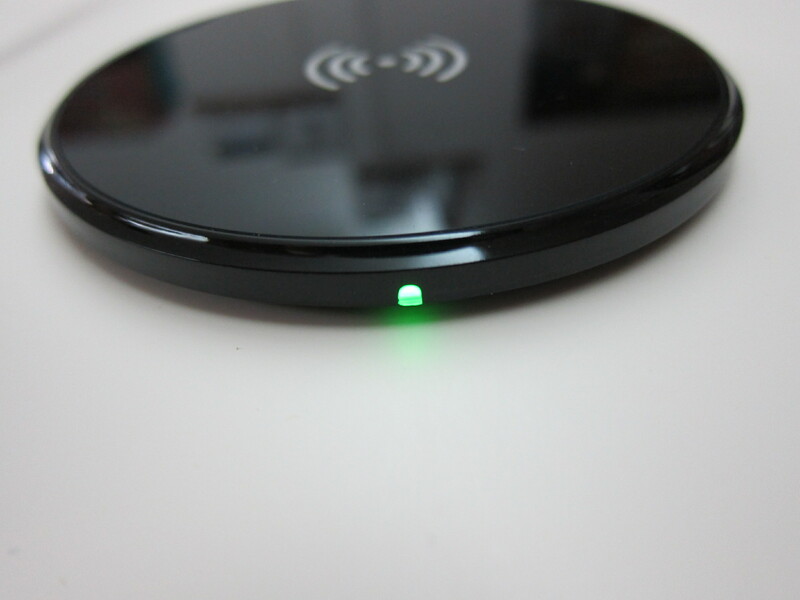 This is my first time trying out wireless charging and I am liking it so far! 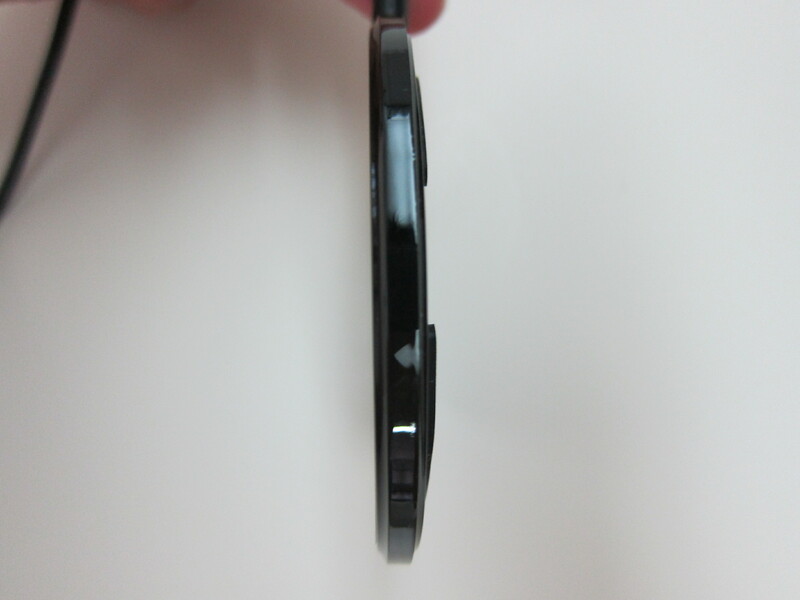 This page is generated on 19th April 2019, 14:20:48 (UTC) in 0.203s with 18 queries using 2.0 MiB of memory.